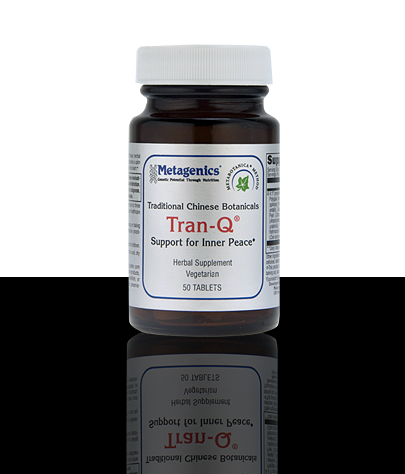 Tran-Q® is a classic herbal stress management formula designed to promote relaxation in individuals who feel overwhelmed and physically tense. Designed for individuals who have recurring thought patterns due to stress. Traditionally used to help release tension in those who feel overwhelmed and physically tense. Classically used to address multiple organs and systems involved in the stress response.